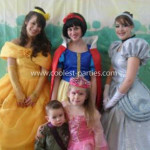 Coolest 5th Princess Skating Party EVER! 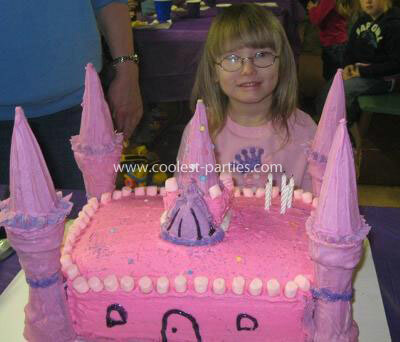 On 12/5/10 my daughter, Teralynn turned 5. 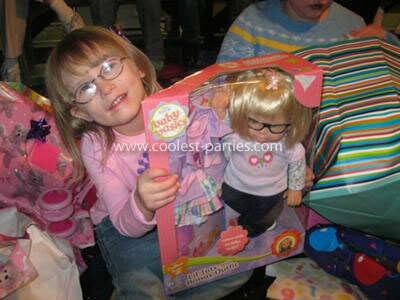 Teralynn was born with a missing piece of chromosome 22…this is called 22q11.2 Deletion Syndrome. She is a very loving, sweet and caring child, but when she was born we were told that she might not be able to do the things she’s doing now…so we really go all out and celebrate her birthday. 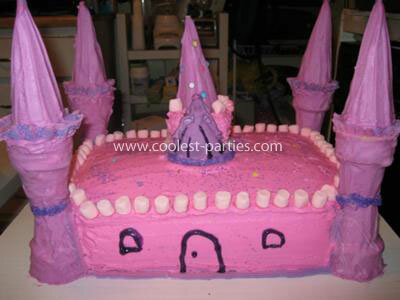 She loves all things princess and I thought a princess party with a castle cake would be awesome for her. Since her birthday falls during the Winter we rent out a small local skating rink for out friends and family for her parties. She LOVES to skate…she’s even better than the adults! =) I also made a cookie cake with a purple crown. We all have such a good time skating and being together…the little ones even have a “see who can fall down the most” contest which is so funny to watch. 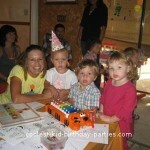 Teralynn had a great 5th birthday party…now I have to figure out what to do for her 6th to top it!